I have a confession to make. I am slightly completely obsessed with buying stocking stuffers. They are so much fun to surprise others with. Here are ten of my favorite items this season to bring a smile to anyone’s face. 1. Quality Chocolate Of course chocolate is first on the list because it is basically the best thing ever. These quality baking wafers and chips are my favorite and they are popping up in grocery stores now making it even easier to gift to the chocoholic in your life. 2. Specialty Coffee What is better than chocolate? Nothing, but coffee is a very close second. My favorite local blend also happens to be a seasonal blend called Frosty’s Favorite. My other top contenders are Starry Night and Tanzenian Peaberry. 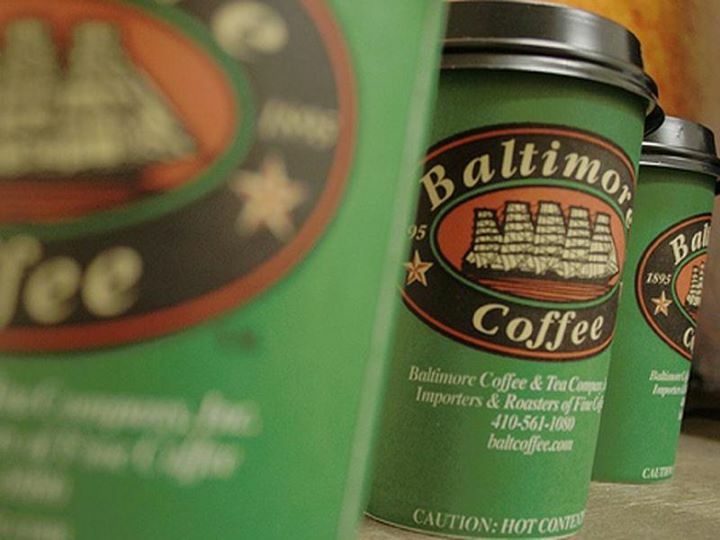 Get it whole bean or ground perfectly to match your coffee pot type at Baltimore Coffee’s website. If you don’t live in the Maryland area they also ship so you can experience the happiness. 3. Pizza Wheel Whether it is frozen, delivered or made from scratch everyone loves pizza. 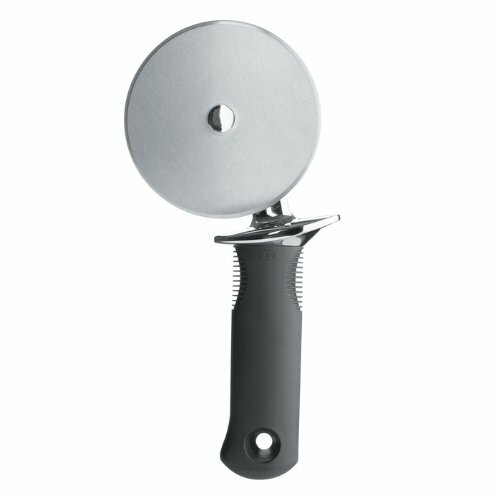 After several failed pizza cutters this one is my favorite. It is dishwasher safe, cuts the first time and it will not fall apart on you. 4. Specialty Olive Oil and Vinegar’s For someone who really enjoys cooking specialty olive oils and vinegar’s are the perfect gifts. They are also great to bring to the host of the party along with a great loaf of bread. If you cannot find a local shop in your area shop online here at Lebherz Oil & Vinegar Emporium. 5. Magazine Subscriptions Magazine subscriptions are fun to give and happen to fit perfectly in a stocking. Try to find one regional to your area for restaurant lovers. Bon Appétit is my all around favorite for beginners or Saveur for the more seasoned cook. 6. Salt Keeper There is a reason a salt keeper (or salt pig) deserves a spot on the kitchen counter. Salt is the key to all delicious food and contrary to popular belief you do not have to use a lot to bring out the best of food. There are tons of options ranging in price from $10 and up (I prefer inexpensive, covered boxes because I am clumsy). While you are at it, pick up some coarse Kosher salt as well because it is so much easier to work with and brings out the actual flavor of foods without making them taste terribly “salty”. Find a great comprehensive guide to salt here. 7. Luxurious Hand Soap Those who love to cook wash their hands frequently, causing them to dry out. Give them something luxurious to clean up with. La Source products from Crabtree & Evelyn smell amazing and are incredibly kind to your skin. 8. Measuring Spoons I use these narrow measuring spoons almost every day. They fit perfectly into tiny spice bottles and are strong and durable. They are a nice upgrade from old plastic ones and are dishwasher safe too. 9. Waiters Corkscrew Butterfly, Lever, Tabletop, Electric, Twist & Pull…there are tons of elaborate corkscrews. It just so happens that the easiest one to use is also the most inexpensive and fits perfectly in tiny kitchens. 10. Stylish Serving Set For those who enjoy entertaining, a stylish serving set is the perfect companion to their collection. What are your favorite stocking stuffers to give? Note: All images in this post are courtesy of the associated link. 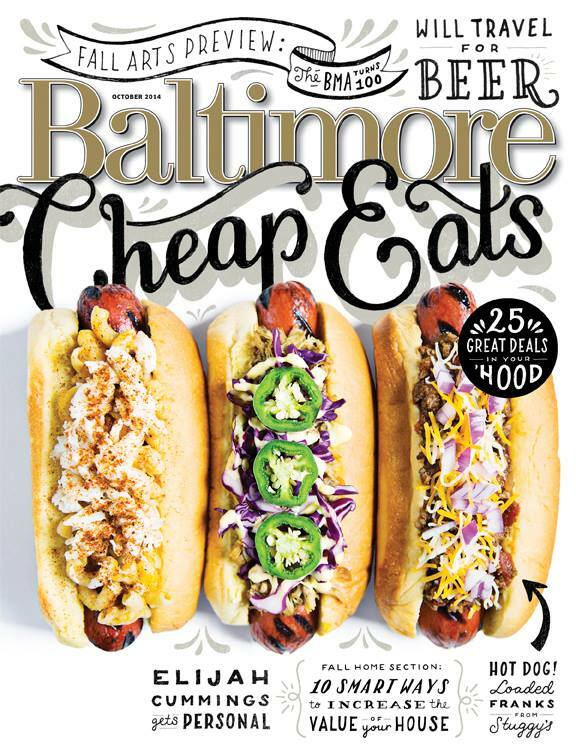 This entry was posted in Christmas and tagged baltimore, chocolate, christmas, coffee, corkscrew, magazine, Misc., olive oil, stocking stuffer, vinegar, wine. Bookmark the permalink. Great selection of gifts I know I’d love to receive them. I’m opening the link party early this week to make up for missing last weeks, so be sure to stop by and link up at the earlier time of Saturday 8am UK time. Happy New Year! Love this round up, Jolena! There’s a few items on your list that I use and recommend as well. 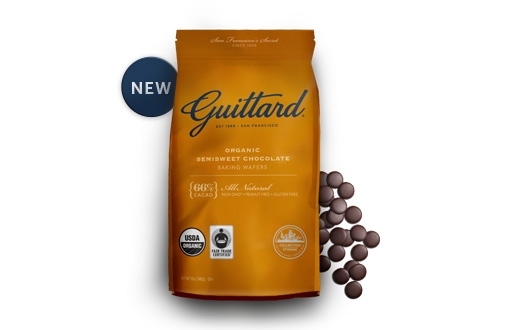 Guittard chocolate is my choice chocolate.. I buy it in bulk because it IS hard to find in stores. I did not know their chocolate is showing up in stores in wafers! Very exciting news! Also, the salt keeper is lovely! I keep it close to the stove so my sea salt is always accessible for cooking (its beautiful too). Last, those measuring spoons are the best! They fit right into spice jars, so using them creates less of a mess! Thanks for this round up! Lovely post! Thank you Traci, I’m so glad you enjoyed!